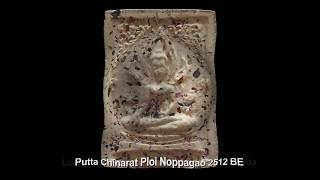 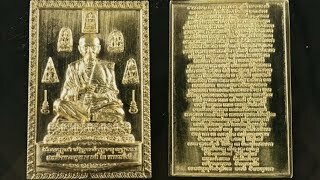 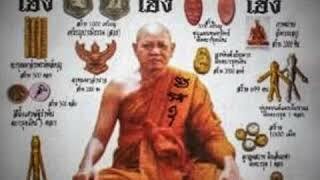 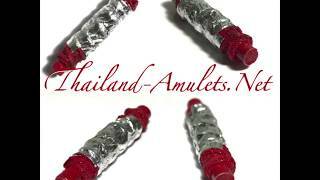 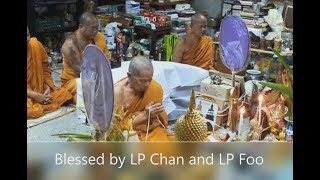 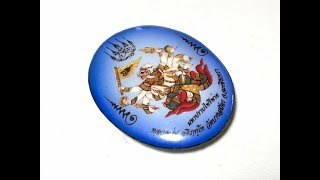 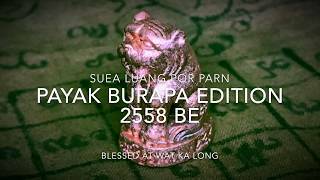 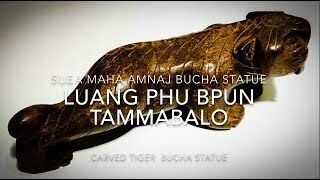 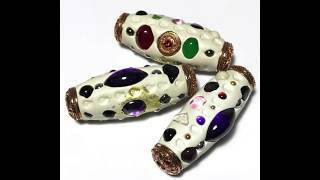 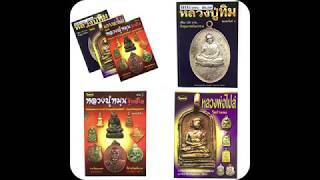 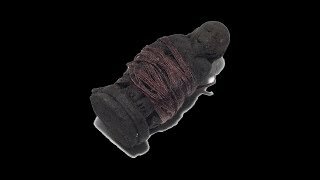 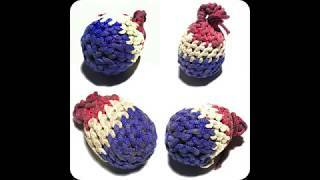 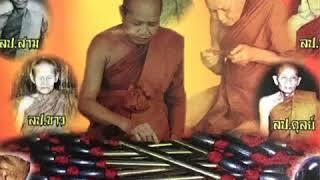 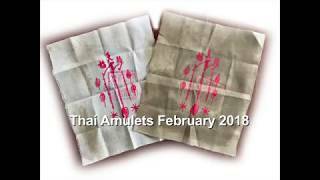 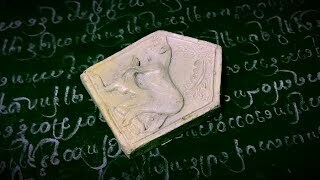 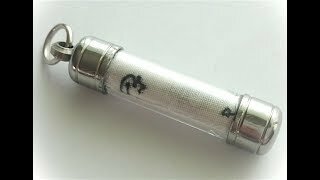 Thailand Amulets also has its very own YouTube channel, with a host of informative videos about Thai Buddhist amulets, Kata Chanting Tutorials, and Documentary Videos about Thai Occultism. 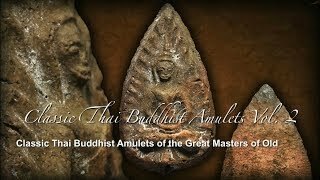 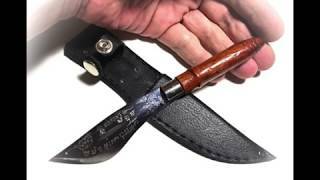 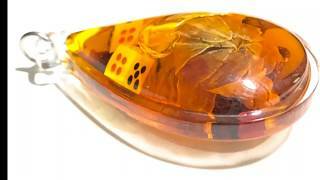 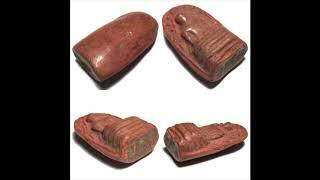 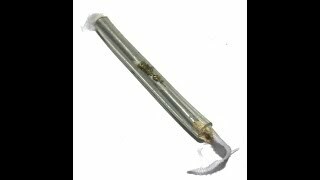 Please enjoy all of the videos we have made with the assistance of Ajarn Spencer, Who makes them and donates much of his precious time to this cause in the hope that it will expand and deepen your understanding and relationship to the amulets you own, and those which you peruse and study on our website. 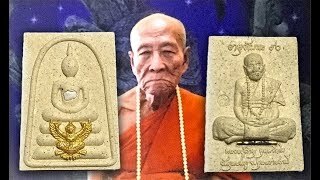 We sincerely hope you find these videos interesting, and useful to your needs. 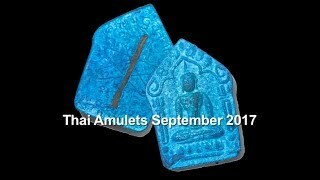 Please revisit & subscribe to our channel on YouTube to receive updates of all our new additions as we add them.